Leigh Healy is Stockport’s premier hair and beauty salon. 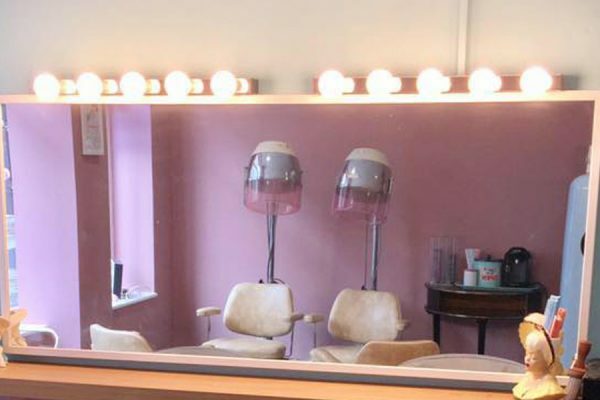 The salon spans two floors, boasting 13 stations and combines state of the art premises with a truly welcoming and friendly team of stylists. 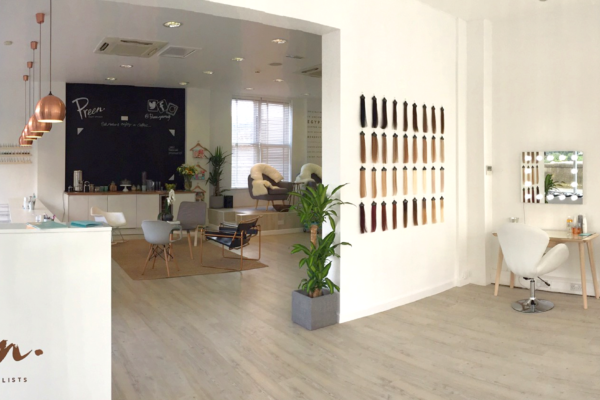 We offer our clients a professional service, using Wella colour, top quality Milkshake treatments and styling products, but at all affordable prices. 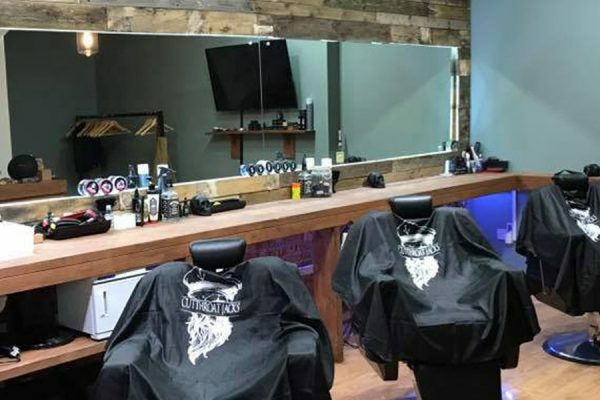 Located on Little Underbank, we are in a prime Stockport location. This page was last updated on 9th October 2017. For latest prices and opening times please consult the Leigh Healy website.